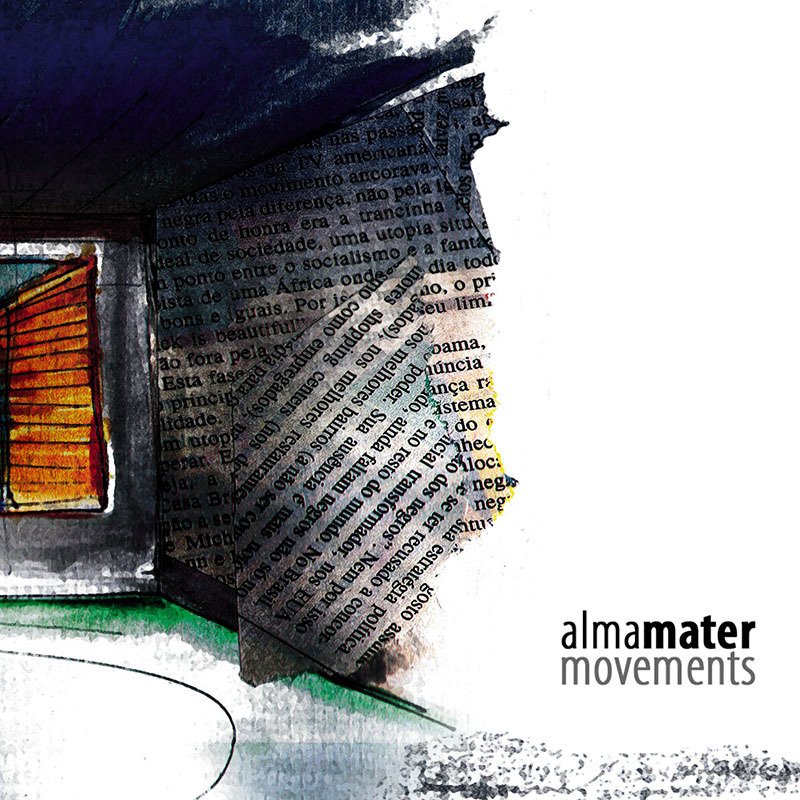 The six-piece act Alma Mater, from Ribeirão Preto (SP), shows their influences of post-rock and shoegazer in the newest EP, Movements. This is a simultaneous release by both Sinewave and Groselha Fuzz labels. The band, who mixes tender melodies with noise explosions in contagious songs, was born in 2006 with the Biodestruct EP, which gained notoriety in the inner cities of the São Paulo state with their intense concerts. After a period of changes and the insertion of new instruments like cello and violins, Movements translates the actual phase of the group: a trip to the inner souls of each of the band members.